He was arrested on charges of bribery as part of an alleged corruption scandal that led to the impeachment of South Korea President Park Geun-hye. 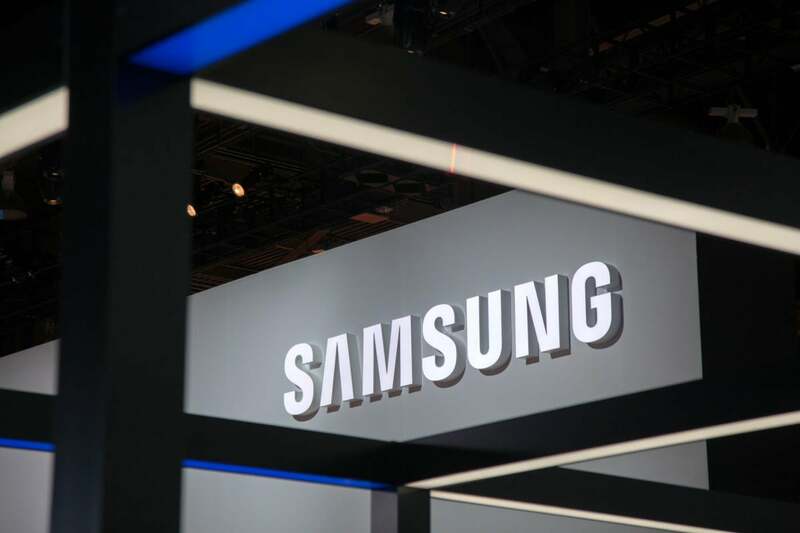 “I wouldn't expect much disruption to Samsung Electronics in the short term, given the leadership and operational teams in place,” said Bryan Ma, vice president of devices research at IDC. One could argue that the business is subject to more pressing factors like the whims of the smartphone market as well as supply and demand of components like memories and displays, he added. In the long term, though, Lee’s arrest could begin to show on the operations of the company. “The impact of the arrest may be more about the long-term outlook, including their strategic direction, management succession planning, and their effort to create a more nimble corporate culture,” Ma said. The company reported that the third quarter revenue of its IT and mobile communications division was down 15 percent from the same period in the previous year to 22.5 trillion Korean won ($19.8 billion). The division’s operating profit also fell 95 percent to 100 billion won, as a result of the discontinuation of the Note7, which had to be recalled twice because replacement phones also had the same problems with their batteries.